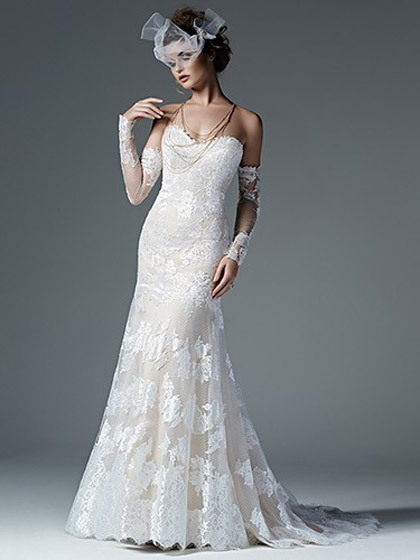 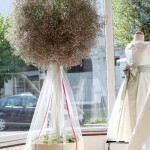 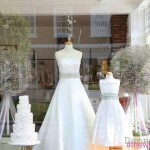 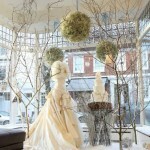 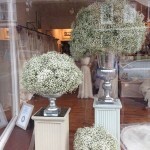 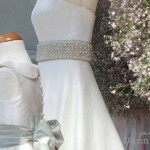 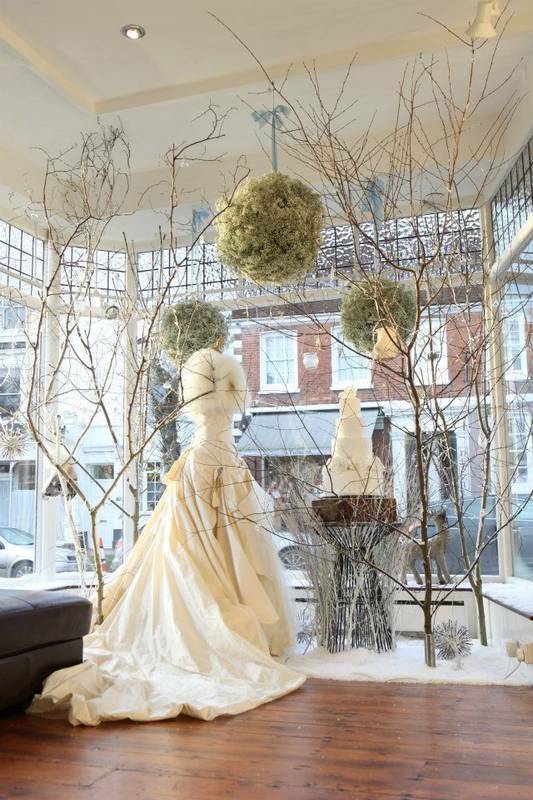 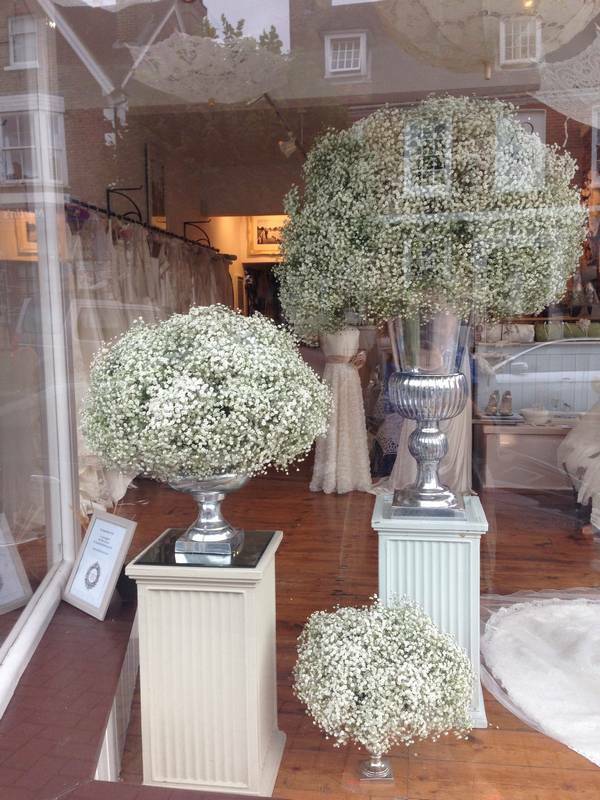 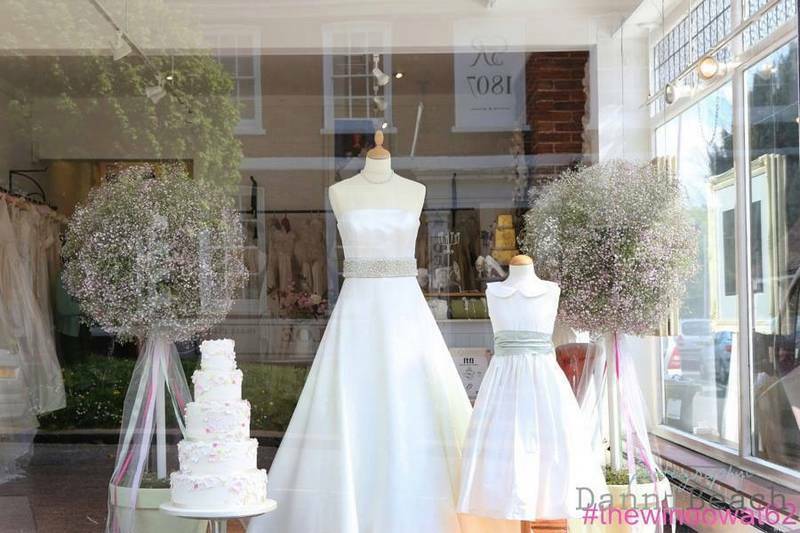 We regularly update our window displays, considering the latest in bridal trends whilst not forgetting traditional designs. 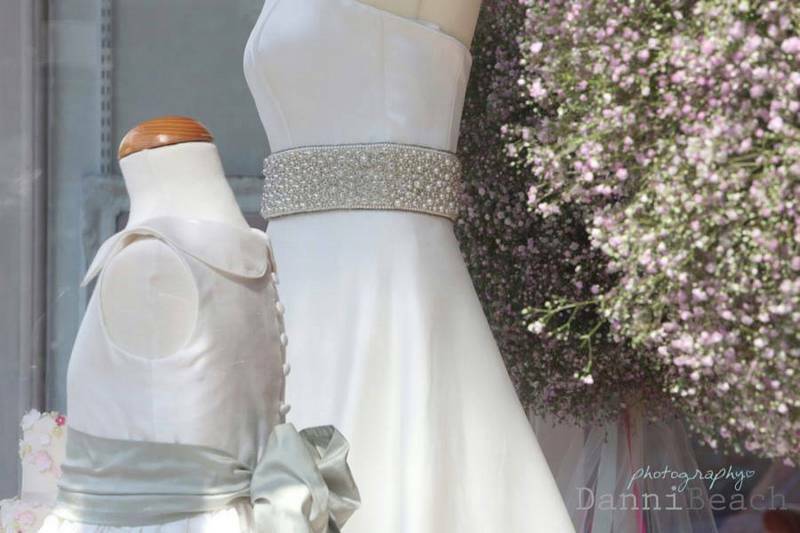 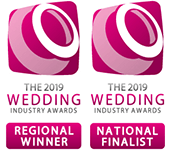 Our aim is to inspire our visiting Brides-to-be when planning their own special wedding day. 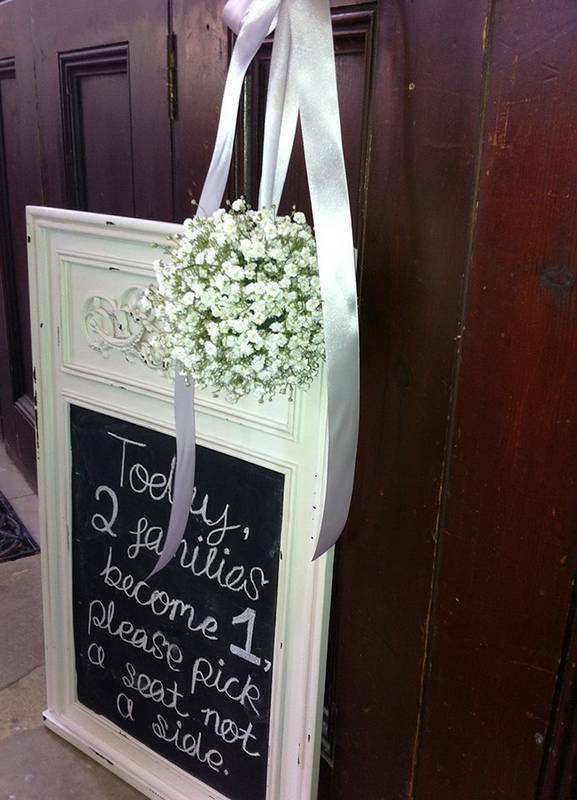 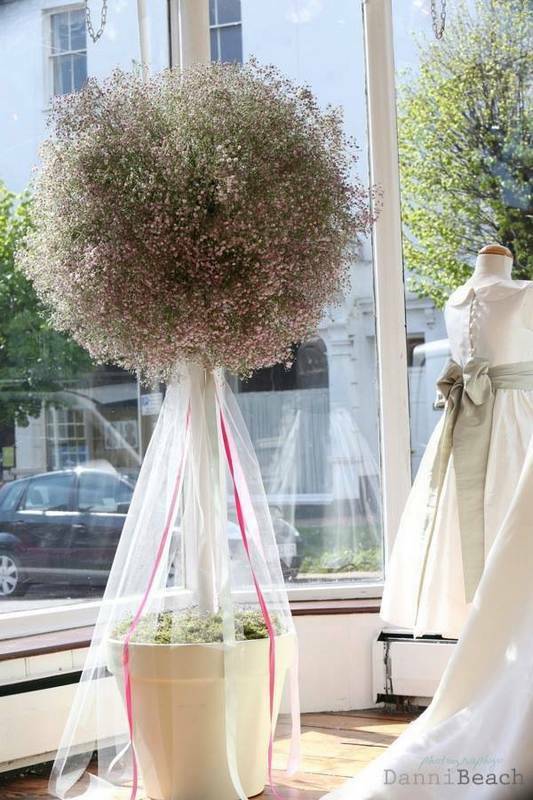 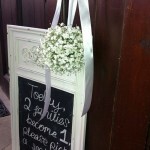 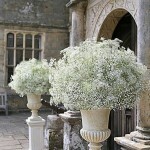 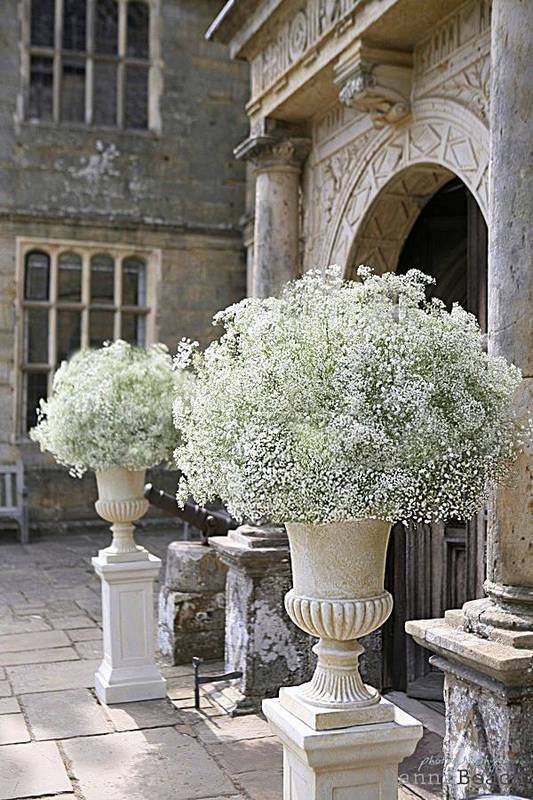 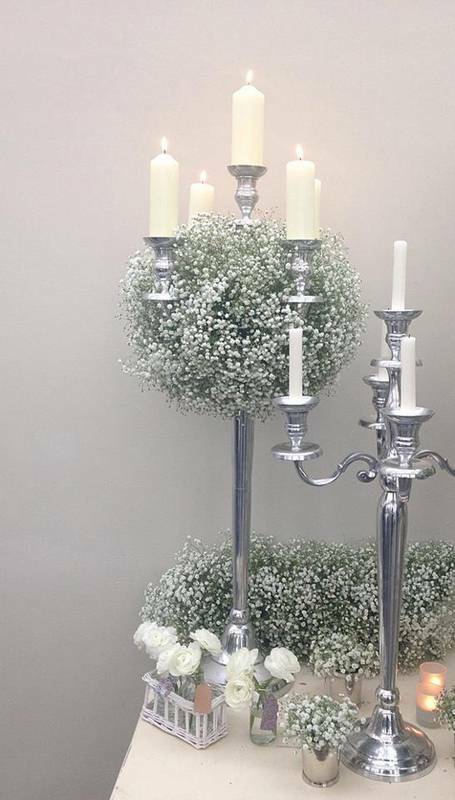 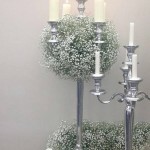 Gypsophila has often featured, it’s just so effortlessly elegant & pretty, especially when used completely on it’s own as a fabulous feature.